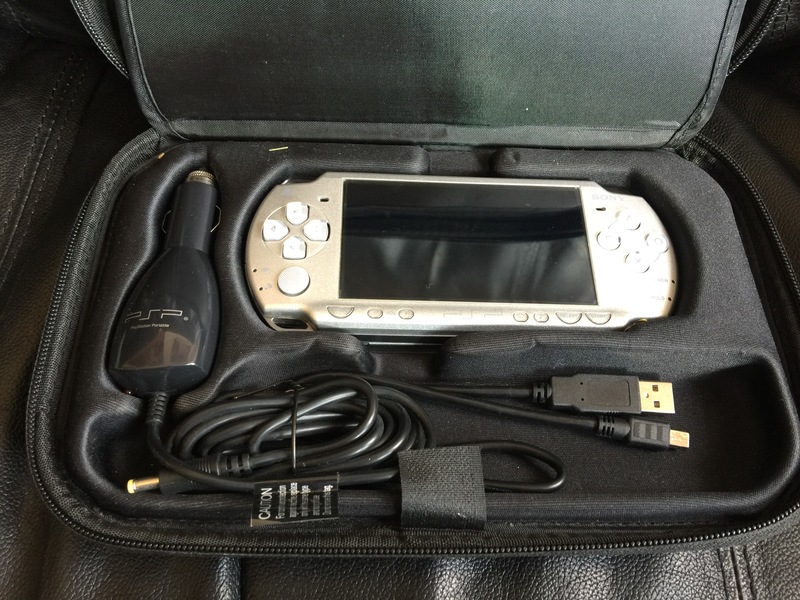 For years, I’ve had my Silver PSP 2001 Slim just laying around, collecting dust, and generally forgotten. I blame this on the fact that I moved to the Vita and also haven’t done much handheld gaming lately. 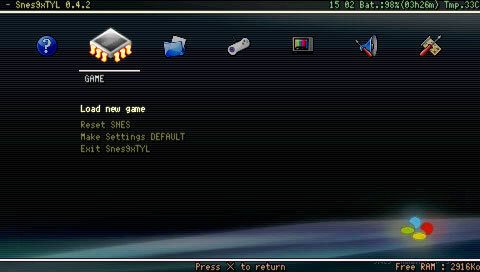 I did soft mod it long ago (plenty of information on Google if you’d like to Mod yours), so I could play some great PSP games I was never able to get a hold of. 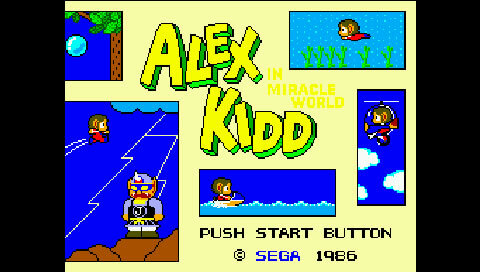 Then I started to think about the old GameBoy Advance games that I used to play and began wanting to play them again! I wondered…… could this modded PSP play them? Oh yeah, you bet it can! 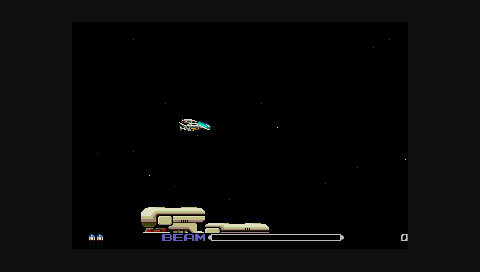 There is definitely an emulator on the PSP for that! But before I go further, I need to explain one thing about the screenshots in this blog. They were a pain to take! 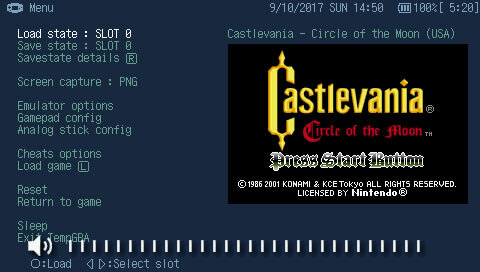 The PSP never had a normal screenshot feature for the system, yet if you have your PSP modded, then there is a plugin to allow you to do it. That’s how I was able to make them for this post. One note though (pun intended as you’ll see……) is that this plugin turns the PSP’s note button into the screenshot button. 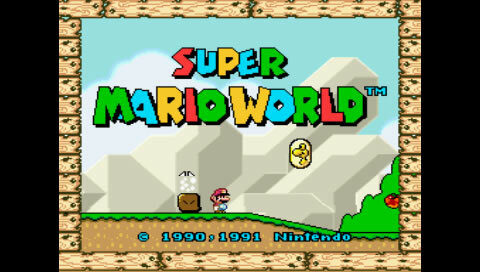 It works very very well, however it seemed to bring up the volume slider as it took screenshots in the GBA emulator. For the others this never happened. So keep in mind that if you decide to use any of these emulators or take screenshots, it does not alter the gameplay whatsoever. I added just a few of the games I had played a long time ago (if you need to find games, use Google. I won’t link them here), and went from there. And man was I pleasantly surprised! The games I tried all work flawlessly, and ran very smooth. 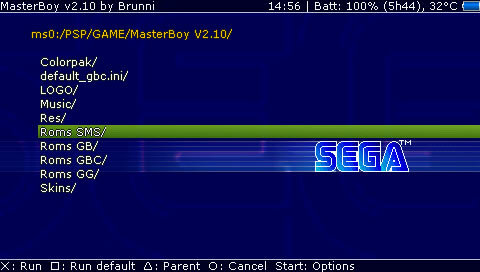 The emulator comes packed with all of the settings you could ever want or need! Load/Save states, cheats, video and audio settings, frame rate and output settings, controller settings, and more! There are some GBA games I found to play much better using the PSP analog thumbstick. 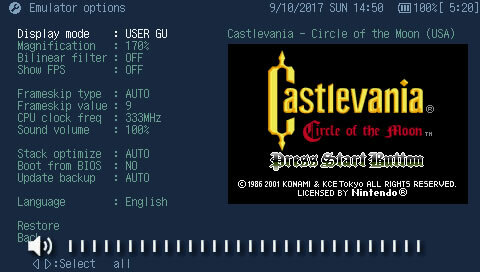 After sinking 2 hours into Castlevania and Golden Sun, I knew I was going to be using this emulator a lot! Now what about NES games? Ah Nester. How I remember you from the old Dreamcast days. What better way to test you out, than to play an all time NES classic! 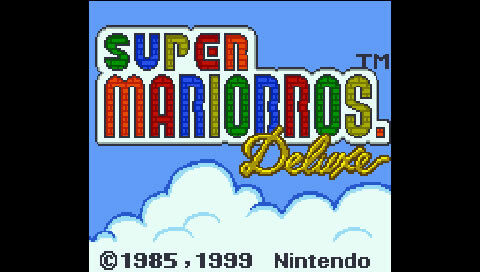 So does the SNES get as much love as the NES did? You bet! Again, I only tested one game, but it worked great! 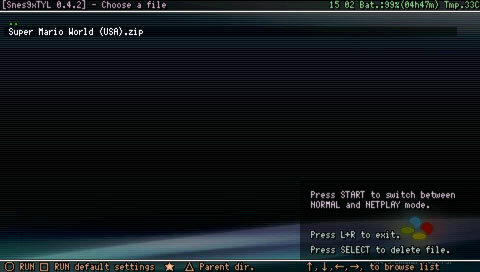 The emulator also has many of the same features as the above mentioned two others in this post, and opens the PSP doors to a whole new world of great titles! I still have a ton to try very soon! 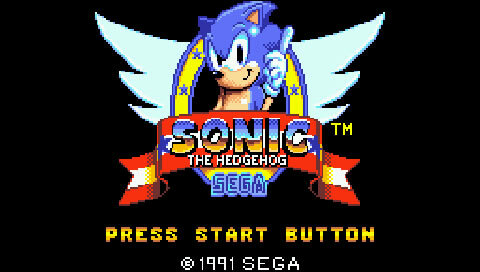 So, can an emulator that claims to run GameBoy, GameBoy Color, Sega Master System, and Sega Game Gear be any good? That’s 4 systems from 2 companies in 1 emulator! How is that possible? I don’t know how it’s possible but I am so glad it is! 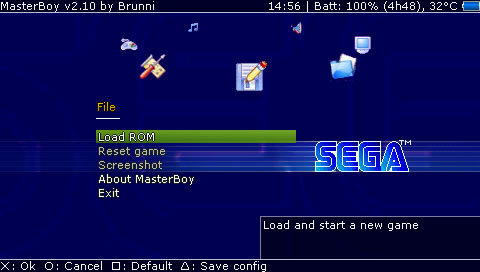 Smooth GUI, TONS of settings, this emulator is the king of all the ones I written about in this post! It handles all GB and GBC games so well! 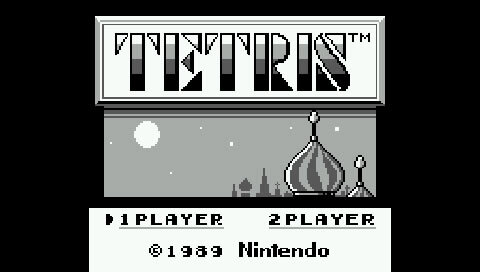 Plus, it even gives you an option in the settings to add color to old GB games (think SuperGameBoy but better)! SMS and GG? You bet! Not surprising though as essentially the GG was a handheld SMS lol. But still, the amount of games I can play now! I do have one more to add, and while sadly it didn’t work well, I need to give it an honorable mention…….. 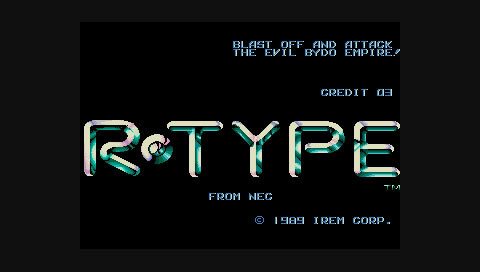 I only personally owned a TG16 briefly in the past, but one game I did have for it was R-Type. And I loved It! So I had to try this out! Sadly, while it did load the game, it did so poorly. It ran slow and buggy. 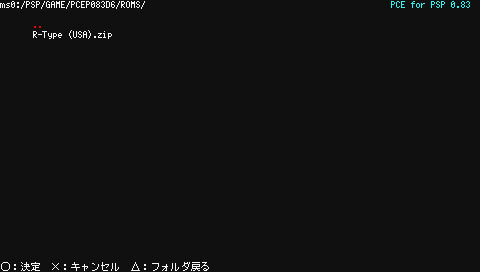 Plus with the whole emulator being written in Japanese, I was not able to see if changing any settings would fix the issues. This is one I will come back to later. This is all I have on my PSP for now, but there is more to come very soon! I still plan to add Sega Genesis and Atari 2600/5200/7800! But having access to 8 systems on one PSP right now is totally awesome! That’s literally 1,000’s of games available! That’s all for now guys and gals! Posted on September 10, 2017 December 28, 2017 by themaltygamerPosted in Consoles, retro, Video GamesTagged backups, classic, Consoles, games, handheld, modding, PSP, retro, Sony.